We all sometimes get a case of the midnight munchies, but remember that what you eat shortly before bedtime can affect the quality of your sleep. Before you tuck into that tempting snack that might satisfy your stomach right now, consider what it might do to your mind and body in the morning. All chocolate contains caffeine, but dark chocolate has more of it when compared to the milk varieties. It also contains theobromine and this can increase your heart rate, which is obviously not ideal as your body is settling down to sleep. As caffeine is a stimulant, it should be avoided before bedtime, which means that the bedtime favourite of cocoa is not the best option either. A late night tikka or vindaloo might sound appealing, but the spices can keep you awake and cause you to sweat during the night. A meat curry can be high in both fat and spice, so is doubly detrimental to sleep. Starting your day with fruit is ideal, but grapefruit, oranges and lemons increase acidity in the stomach and are best avoided just before bed. The old-fashioned nightcap might make you drowsy, but it leads to terrible sleep due to your body skipping some vital stages. If you do drink before bed, be sure to have some water before hitting the hay. The ultimate sleep-wrecker! High levels of fat stimulate the production of acid and this will probably keep you awake. Any food with high fat content needs to be avoided near bedtime., so don’t be tempted by that late night kebab or pizza either. If you have trouble sleeping at night, have a think about your diet. It could be that your stomach is getting its own way too often! 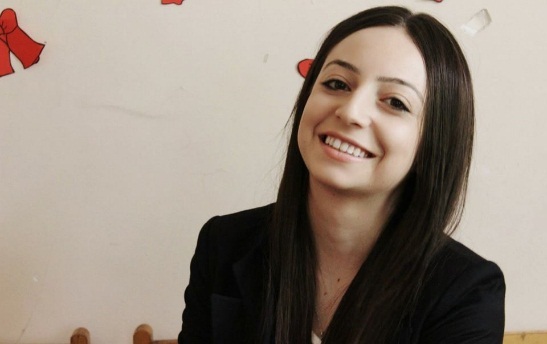 Mary Gevorgyan: An independent blogger who seeks to spread high quality articles. She works with various bloggers and posts their articles regarding technology to lifestyle and travel, from marketing to development. The article is written on behalf of Happy Beds, Online Beds & Mattresses Store in UK.